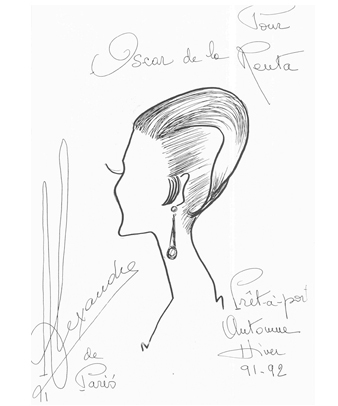 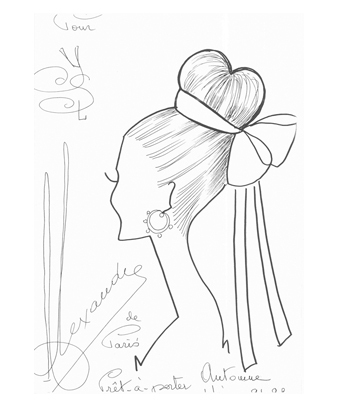 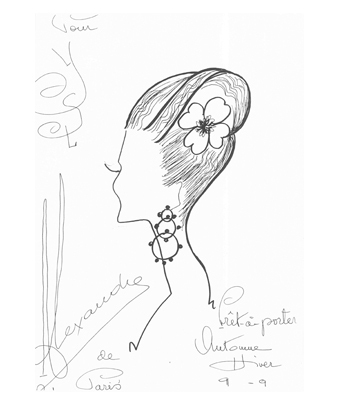 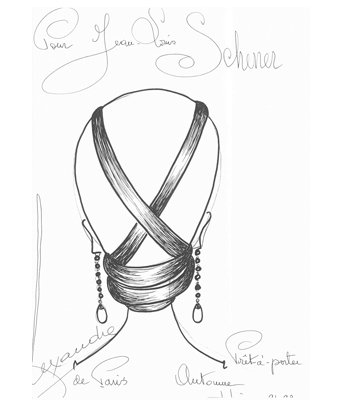 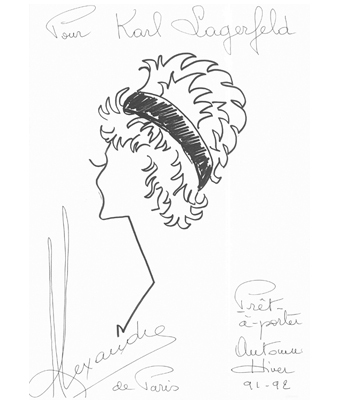 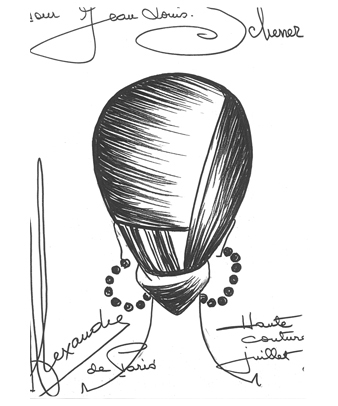 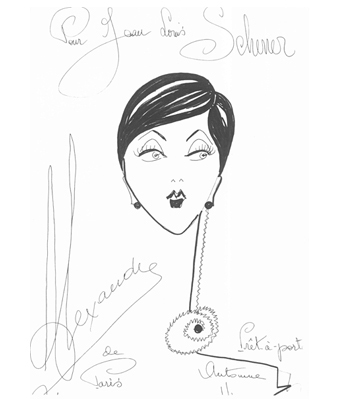 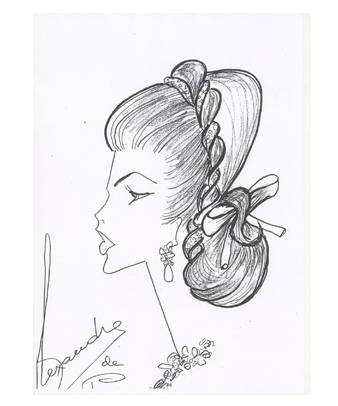 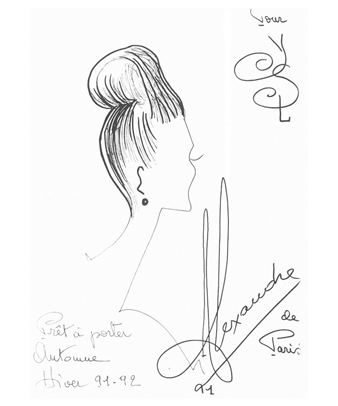 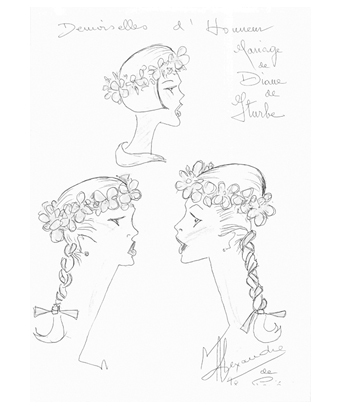 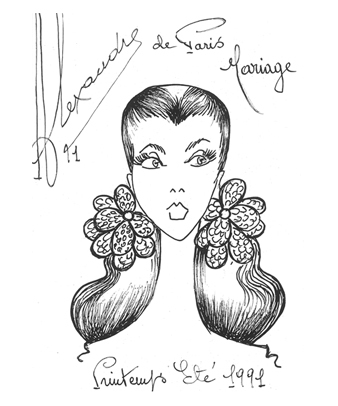 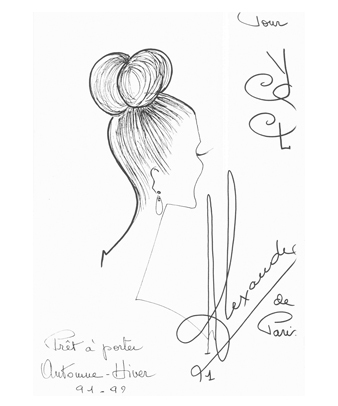 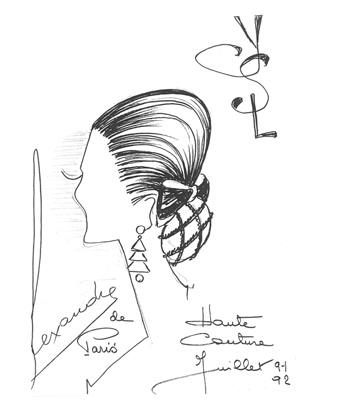 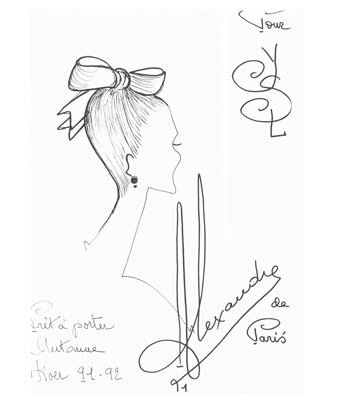 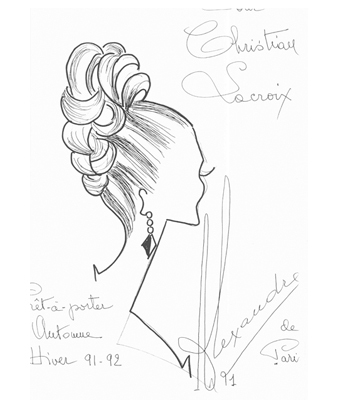 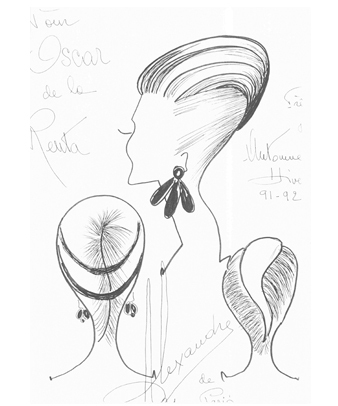 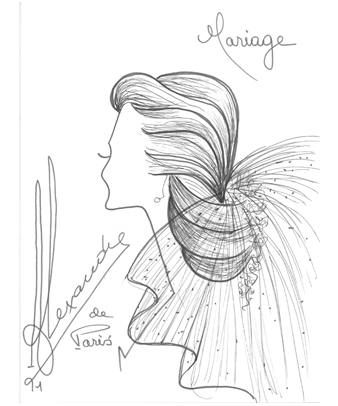 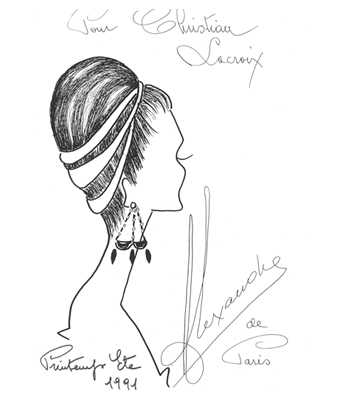 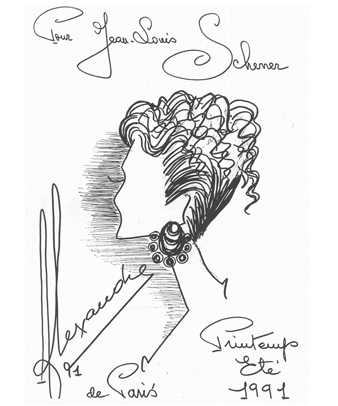 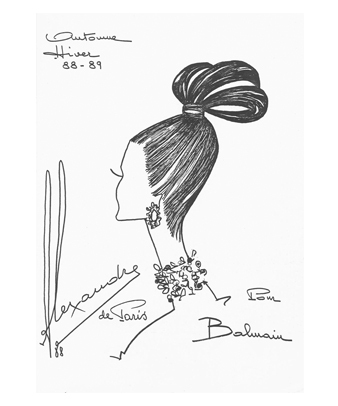 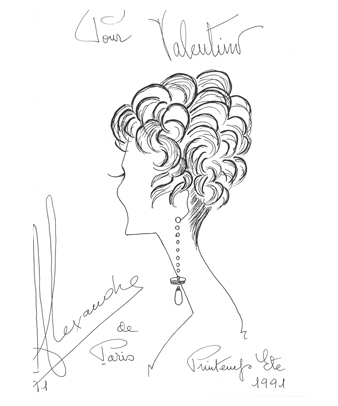 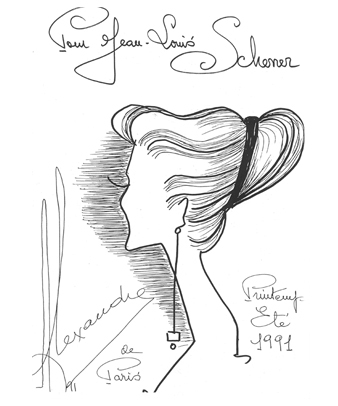 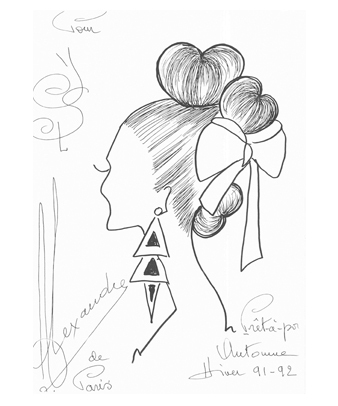 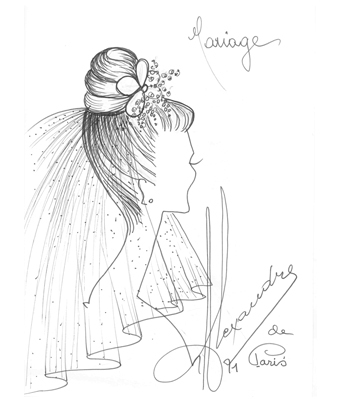 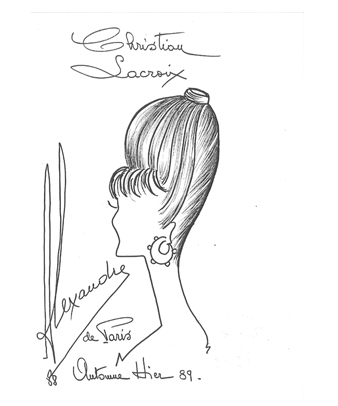 Haute Coiffure is the informing value in the wonderful history of Alexandre de Paris. 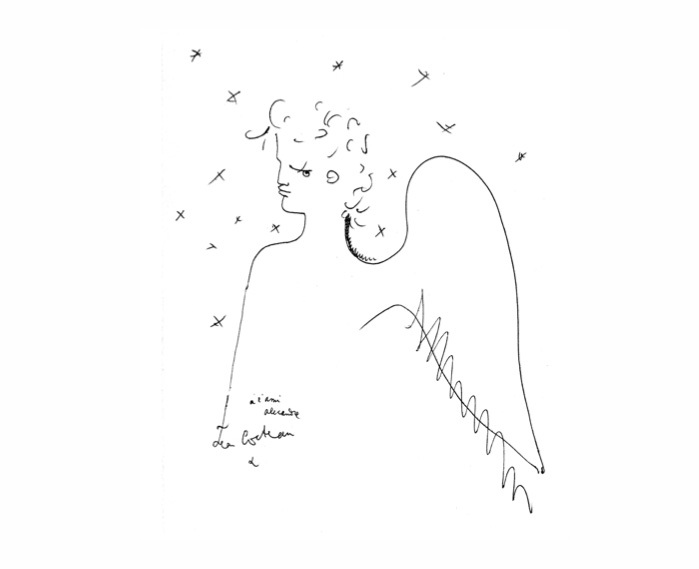 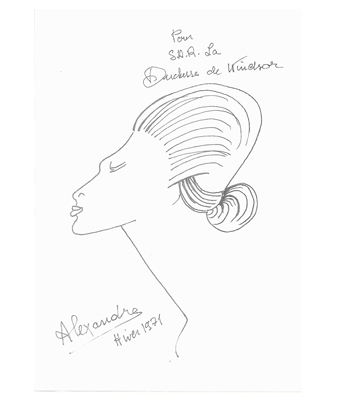 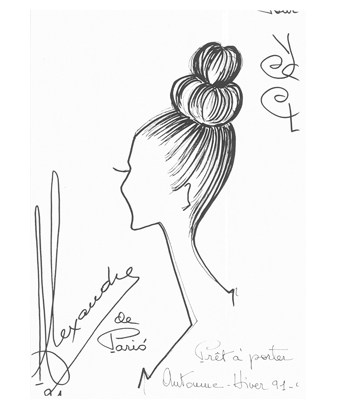 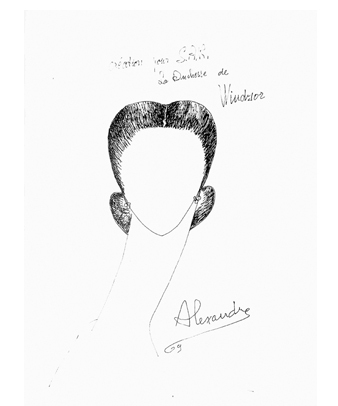 Alexandre de Paris is not defined as a hairdresser but as an artisan of French luxury. 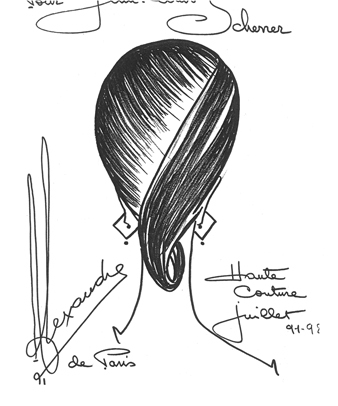 The brand can thus lay claim to a strong unique vision, which is to consider hairdressing as a luxury experience like no other and a way of promoting, is the same way as Haute Couture or Gastronomy, the French way of life to other nations. 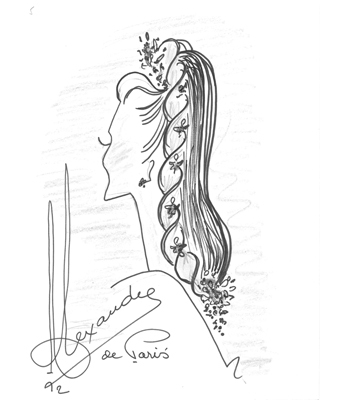 This is how it defies time.